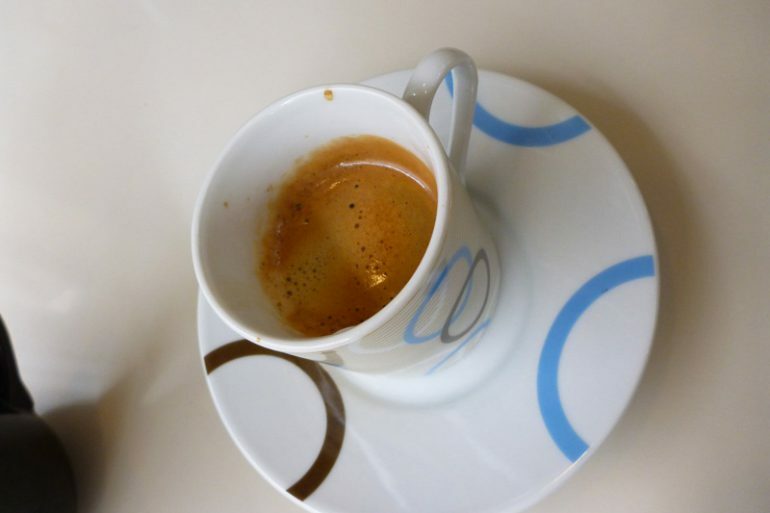 I enjoy my morning espresso and admittedly it is my one daily ritual or rather I could say a mild addiction, take it away and strange things may occur! 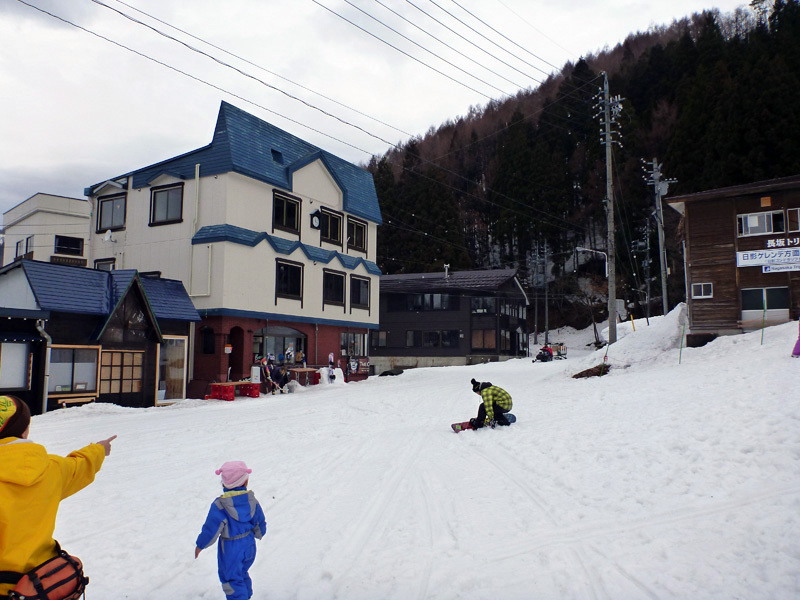 On our ski holiday at a traditional Japanese mountain village I found some great places around town and although coffee is a global product a cup of coffee certainly differs around the world. This bakery was just adorable, run by a hardworking husband and wife team donning matching uniforms. 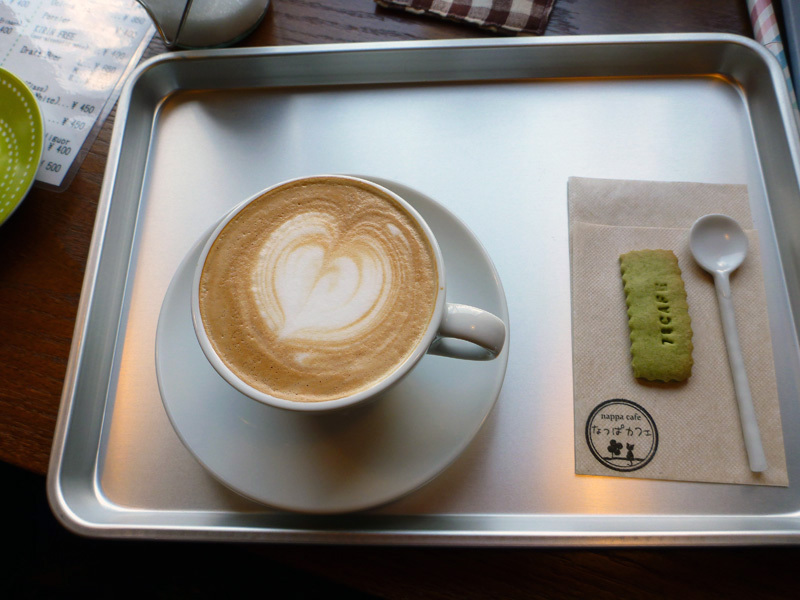 After day one the husband knew our coffee orders and made them with such care, bringing the small cups to us on a tray with glasses of water. The coffee was decent and the strength was a reason we returned a few times more. 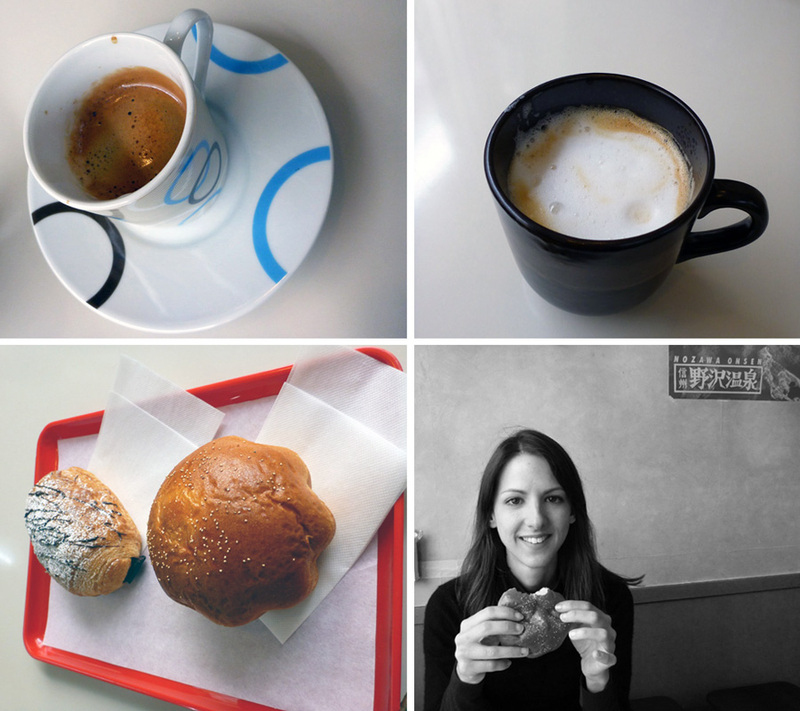 This café serves freshly made pastries and buns, they also serve ice cream. 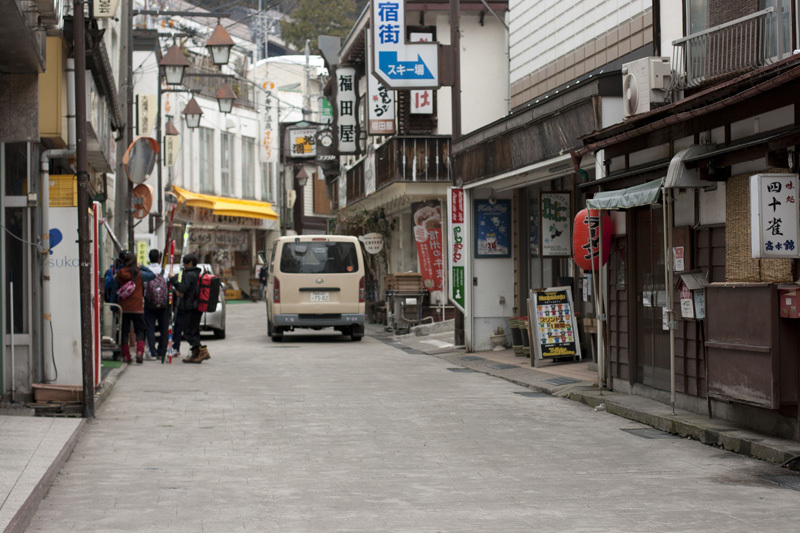 Always thinking about the next meal, we would purchase a couple of bean paste donuts to take with us into the mountains, an instant snack after a couple of ski runs! 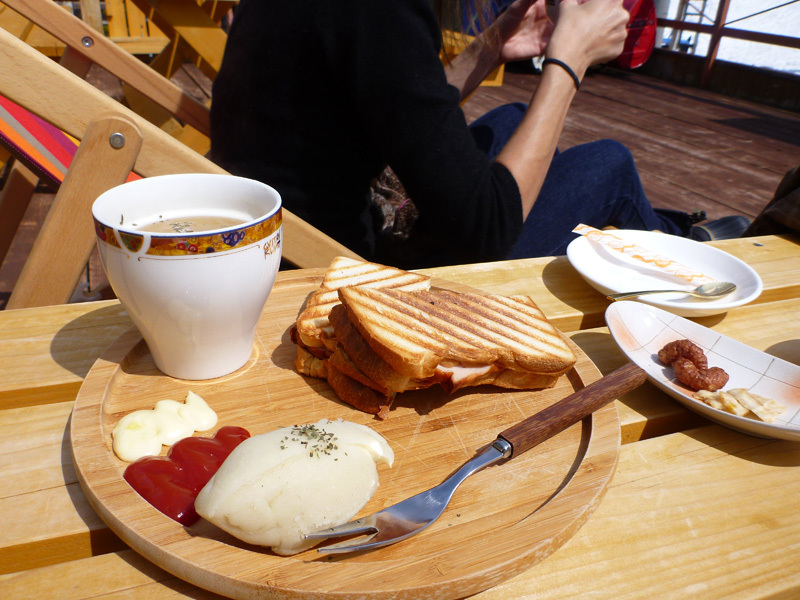 Opposite the Nagasaka gondola lift we found a rooftop cafe that resembled a quaint alpine chalet. We tried this place once during our stay, sitting in deck chairs basking in the winter sun which was desert hot! 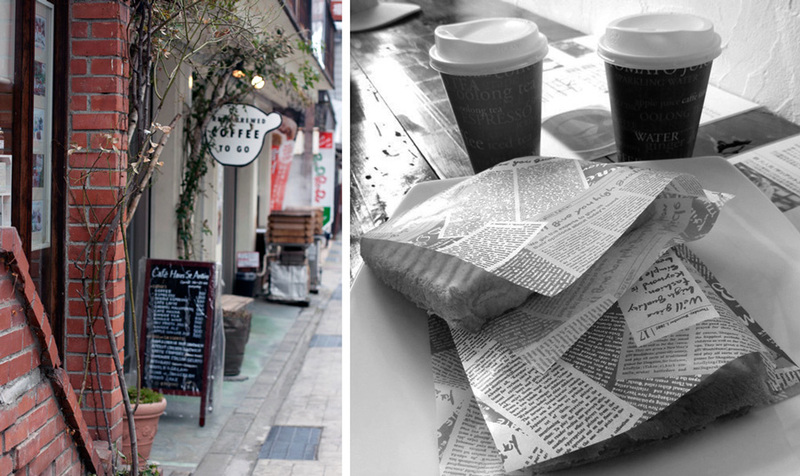 Not everything on the blackboard menu was available and so we ordered a ham and cheese toastie to go with the coffees. A petite take on European alpine cuisine the toastie was served with soup, two types of sauce for dipping and a portion of mashed potato. Our cappuccinos contained a thick layer of milk crema and one shot of coffee. A little too late, meaning an hour before leaving the village we discovered this cute Japanese café around the corner from the village ogama. The interior was decorated with a number of vintage items, it felt like home as we sat by the window. 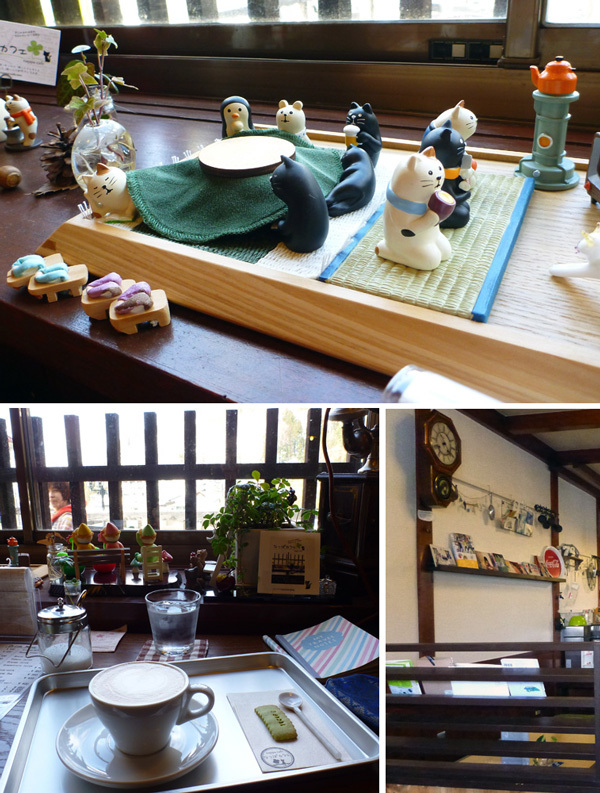 There were little Japanese figurines, namely cats set into scenes all over the cafe. 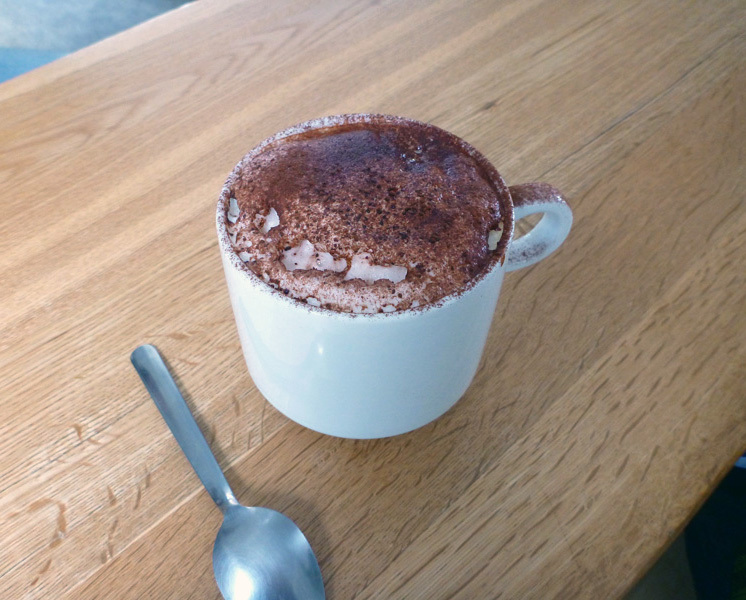 This was our first coffee experience since we had left Perth with latte art in the milk crema, it was divine to drink. St Anton is located in the middle of the village and takes on the name of the Austrian sister ski resort in Arlberg Austria. 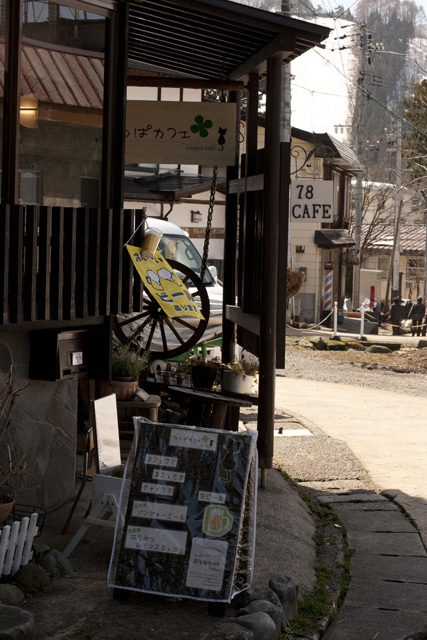 The cafe, gift store and jam factory is modern in appearance and the staff speak a little English. I did find the cafe a little more expensive than the others nearby. 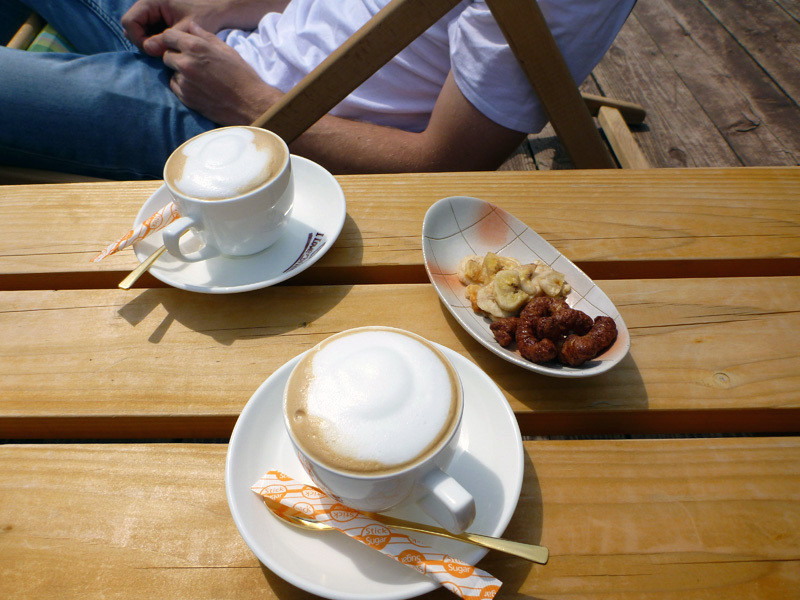 The coffees were served in takeaway cups, with one shot of coffee. We were obsessed with the steamed dumplings from the wooden boxes sitting outside. Returning from a day of skiing we would walk past and buy a couple just to eat for the walk home. They were reasonably priced at 100 yen. St Anton remains open in the evenings for waffles and ice cream. 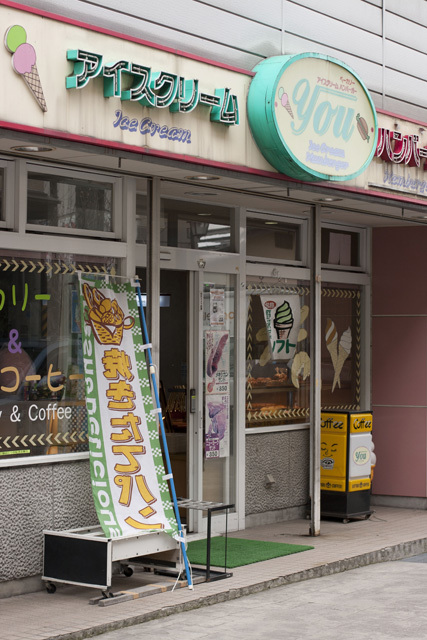 We tried the waffles with green tea and peach ice cream, they were delicious! 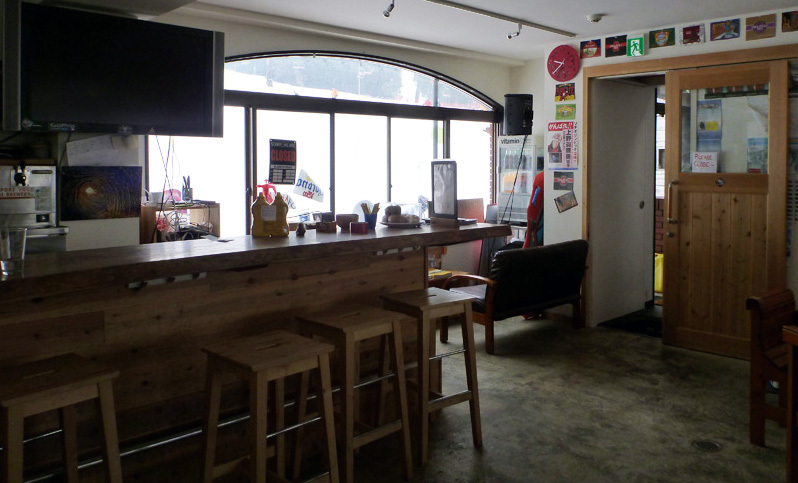 Under the Address Nagasaka apartment and on the bottom of the ski slope is the Craft Room bar, popular with westerners it has the appearance and feel of a hostel bar. In the morning we were the first to step in for a coffee. The coffees were okay, a little burnt though. Sitting inside while skiers whizzed past the window we didn’t hang around for too long with our coffees.